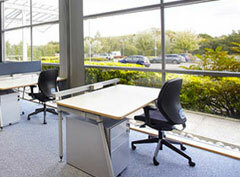 Suites starting for two people from 160 sq ft (15 sq m) with the flexibility to expand as your business grows. 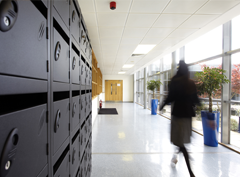 Larger suites are available for project teams on a short term basis and a choice of furniture solutions are available to suit your individual requirements. 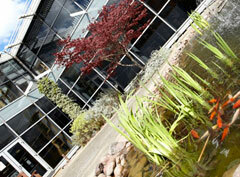 “As a start-up business, the flexibility for growth and the Valiant support services have been crucial for us. The overall friendliness and responsiveness of your team has smoothed our path, and enabled us to present a professional image to our customers”. 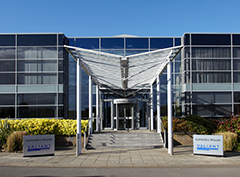 “I have used Valiant Office Suites to host a number of workshops. 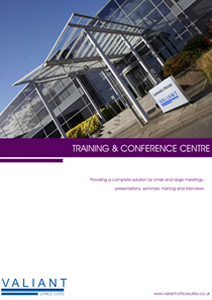 The conference room itself is light and airy which, coupled with the refreshments provided by Valiant, create a great training environment putting my delegates at ease, which makes my job all the easier. The Wi-Fi and audio visual equipment, a crucial factor for me, are excellent, enabling my workshops to run smoothly. 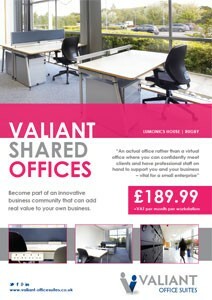 The Valiant team are a joy to deal with and I would have no hesitation in recommending Valiant Office Suites to my business contacts, either for hosting conferences and training courses, or indeed as a great place to locate your business”. 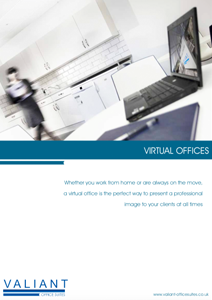 "I required a temporary work space solution and the shared offices at Valiant are modern, clean and well appointed… just what I needed. With fast secure wifi access and friendly helpful staff they are an absolute bargain." 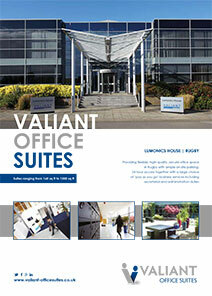 Click to download the latest Valiant Office Suite brochures. Fill in your details and we\\\’ll get back to you asap.